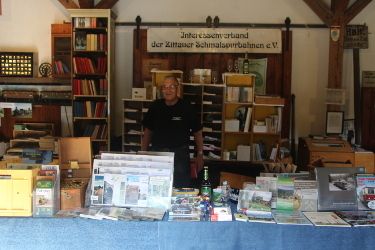 The Narrow Gauge Railway made the association the largest activity area of the interest group Zittauer Narrow gauge railways. 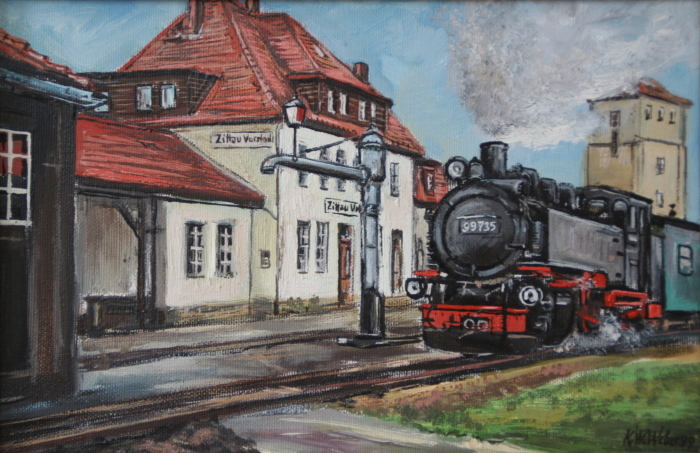 The aim is to preserve and preserve the historic treasures of the narrow-gauge railways around Zittau. 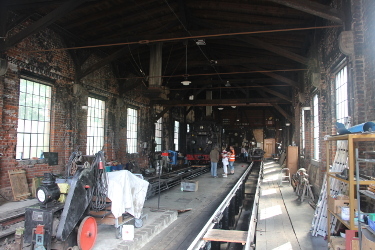 This will be vehicles and Facilities maintained and restored. The special sides to the narrow-gauge railway are to document this.